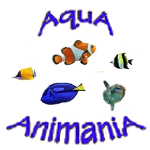 At AquA AnimaniA you will find a extensive assortment of healthy saltwater aquarium fish, corals and reef supplies. 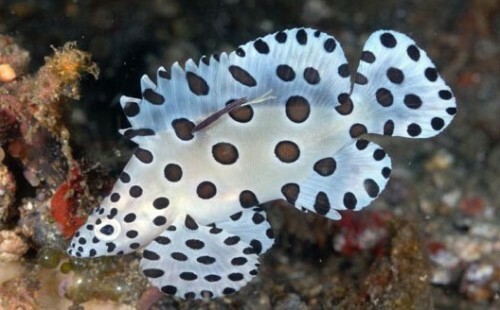 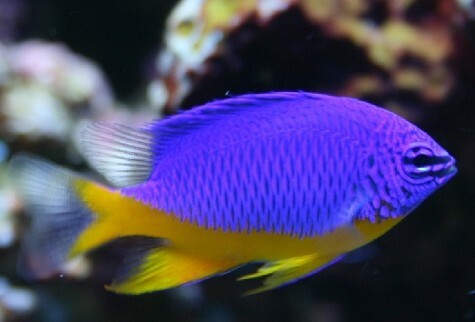 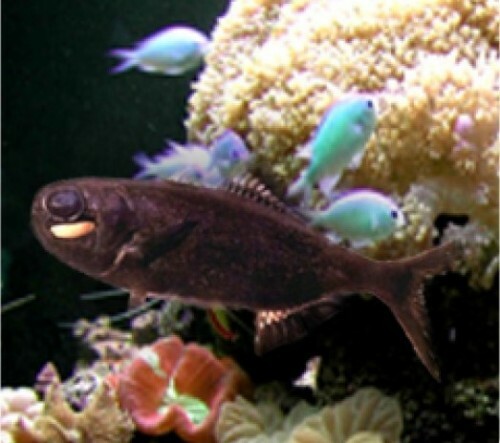 Whether you are searching for an exquisite and/or hard to find rare saltwater fish or just want a few inexpensive fish to add to your saltwater fish aquarium, AquA AnimaniA has it all! 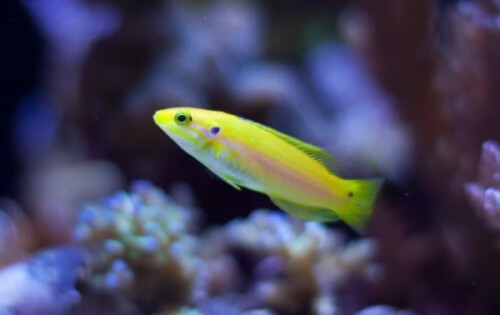 Plus, we provide friendly, expert advice and tips along with a vast selection of highly nutritious fish foods and live plants for every environment and budget!